Authorities are now saying the previously unidentified victim of a Monmouth house fire on Friday night was a 3-year old boy. 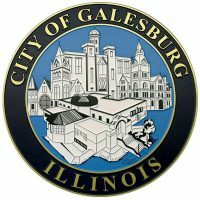 The Galesburg City Council Monday night could approve an agreement with the owner of 156 East related to the upcoming demolition of the West Theater. 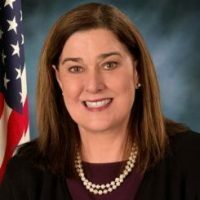 More work is being done by a local state lawmaker in an effort to battle Lyme Disease in Illinois. 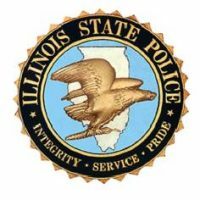 The Illinois State Police is boosting enforcement efforts for Super Bowl weekend. 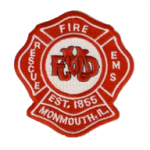 One person is dead after a residential fire in Monmouth. 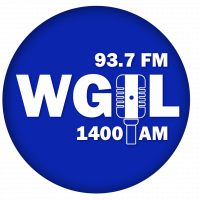 Thousands of new bills have been introduced into the 101st Illinois General Assembly since the start of the legislative session. 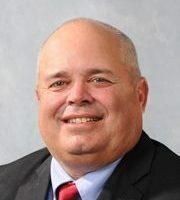 Republican Chuck Weaver has introduced a bill in the Illinois Senate this week that would give prison inmates some access to job building websites as they prepare to re-enter society. 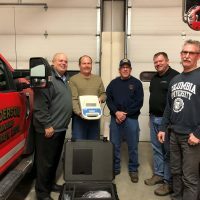 Several local fire departments joined in to invest in a valuable piece of equipment. 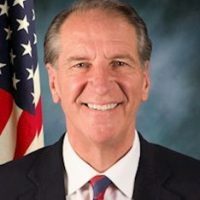 A push to urge lawmakers to authorize a private sector “deep dive” into state agency spending is being made by members of the Republican Party. The Galesburg NAACP and the Orpheum Theatre are kicking off Black History Month with a screening of “Hidden Figures” Friday, February 1st.